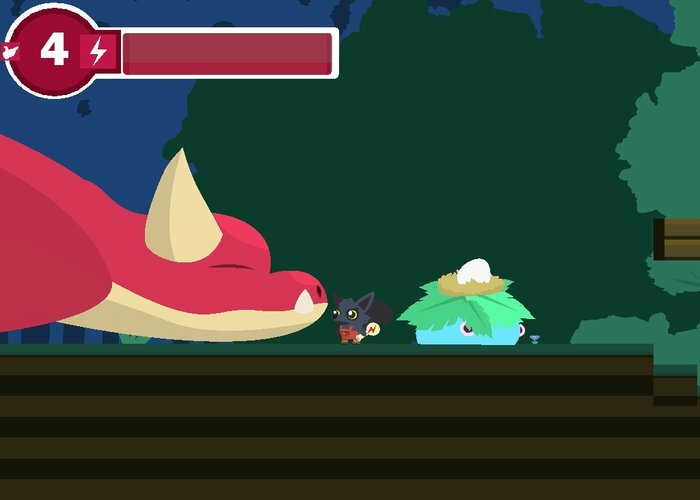 "A one key adventure game"
Six Spaces is a small, adventure game made for the Ludum Dare 42 competition. 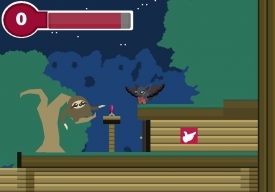 In this game you play as Pep, a small woodland creature that lives in a town in a forest. As Pep you need to save the town and awake the dragon, all the creatures in the town depend on your help for the town's safety, and only once the dragon is awoken the town is safe. The game is called ''Six spaces'' because you have to try to complete every level only using six taps on your spacebar. Six artefacts can be obtained every level, which helps you progress further in the game. Through-out the whole game you play in the same area, however in every level you use different objects along the way. Objects such as the Sword of the Fallen, the Wings of Griffin, Essence of Lighting and many more are for players to discover. you have to solve many puzzles using trial and error techniques, which made the game fun and entertaining. The game requires you to use your puzzle solving skills, and requires patience for solving the solutions along with an enjoyable story. Six Spaces features good game design and graphics made us eager to complete the mission. The graphics are well designed, an we got a lot of enjoyment out of playing this particular game. 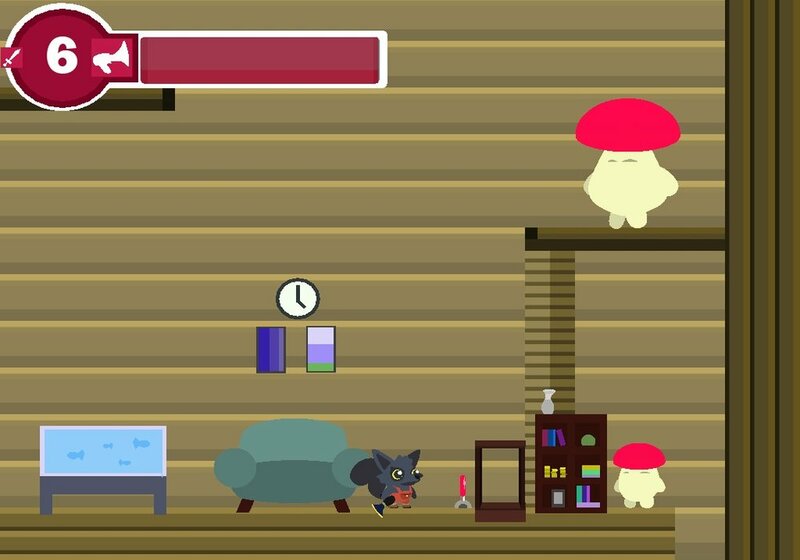 We recommend the game for it's short but fun way to spend a few minutes. You can download Six Spaces here for free.